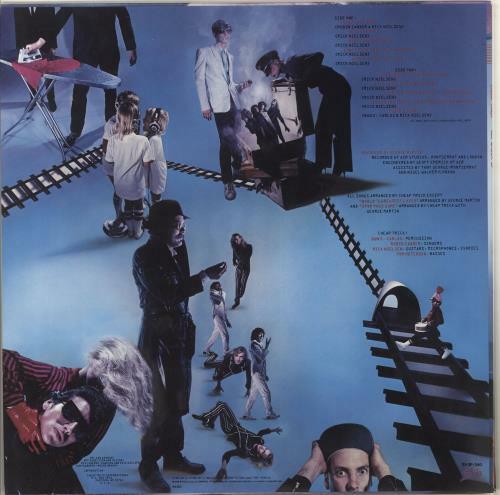 CHEAP TRICK All Shook Up (1980 Japanese promotional sample 10-track LP for review ahead of release, housed in a deluxe picture sleeve with illustrated inner & fold-out Japanese/lyric insert. The cover shows very little of its age & the vinyl is near mint). 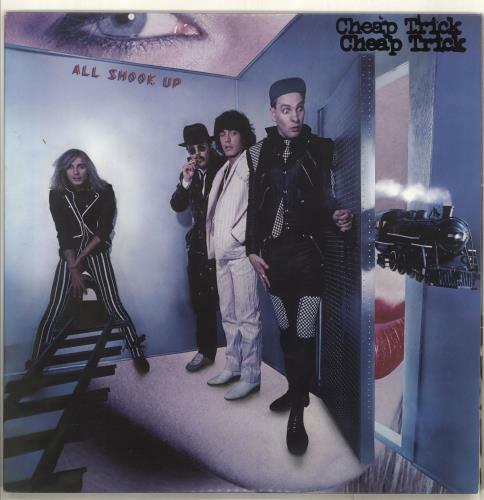 or visit our Cheap Trick image gallery.